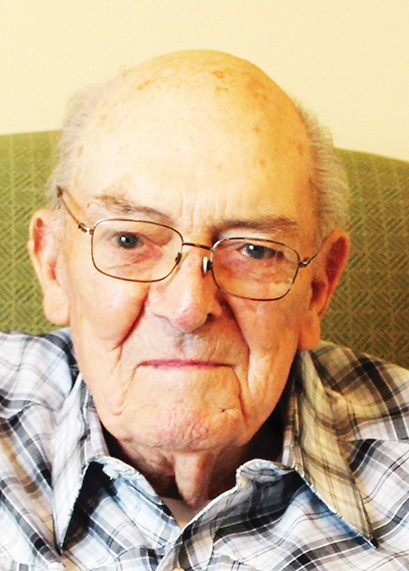 OTTAWA – Edwin Alt, 89, of Ottawa died 8:35 p.m. Monday, March 25, 2019 at The Meadows of Ottawa. He was born April 28, 1929 in Putnam County to the late Claude and Charlotte (Ricker) Alt. On October 5, 1957 he married Leona Niese who died March 17, 2013. He is survived by a daughter, Kathy (Keith) Schulte of Ottawa, OH; three grandsons, Louis Schulte of Columbus, OH, Tony (Meredith) Schulte of Carmel, IN, and David (Jackie) Schulte of River Ridge, LA; three great-grandchildren, Jane, Leo, and Pippa; one sister, Betty Shade; two sisters-in-law, Alfrieda Schroeder and Mary A. Niese; and a brother-in-law, Arnie Niese. He was also preceded in death by a brother, Melvin Alt and a sister, Rosemary Schortgen. 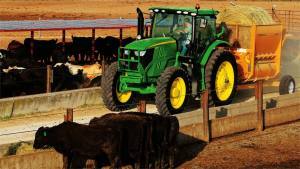 Ed was a very patient fulltime farmer, working part time for John Deere Leipsic Farm Supply. He served in the Army, stationed in Korea as a tank driver and mechanic. He was a member of Sts. Peter and Paul Catholic Church, Ottawa where he was an usher and served on the cemetery committee. He was a member of Northwest Ohio Beekeepers Association where he served as treasurer and a member of the Ottawa VFW. A Funeral Mass will be 9:30 a.m. Saturday, March 30, 2019 at Sts. Peter and Paul Catholic Church, Ottawa with Fr. Matt Jozefiak officiating. Burial will follow in the church cemetery with military rites by the Ottawa VFW, American Legion and Amvets. Visitation will be from 3 to 8 p.m. on Friday at LOVE FUNERAL HOME, Ottawa. Memorials may be made to Sts. Peter and Paul Building towards the Future Campaign, St. Jude’s Hospital, or to a charity of the donor’s choice. A special thanks to the staff of The Meadows of Ottawa and Putnam County Homecare and Hospice for the love and care they expressed the last few months of Ed’s life.